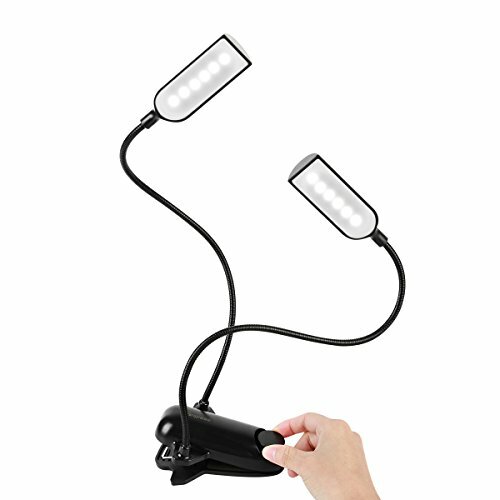 【Adjustable】 With two flexible arm, this book reading light is very convenient to carry. It is easy to focus the light beams on just where you want them. 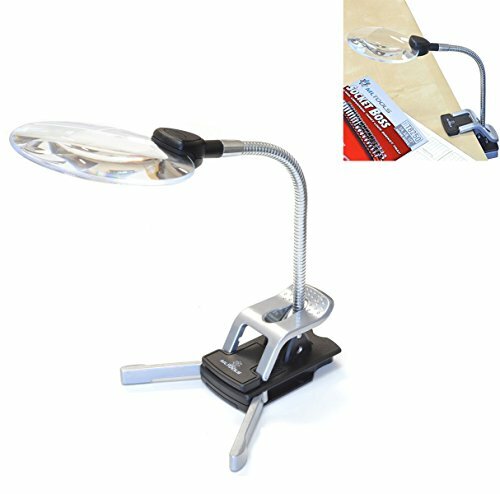 【Firmly Clip on Articles】 The sturdy clip serves as a stable base that allows the book reading light to stand on its own. 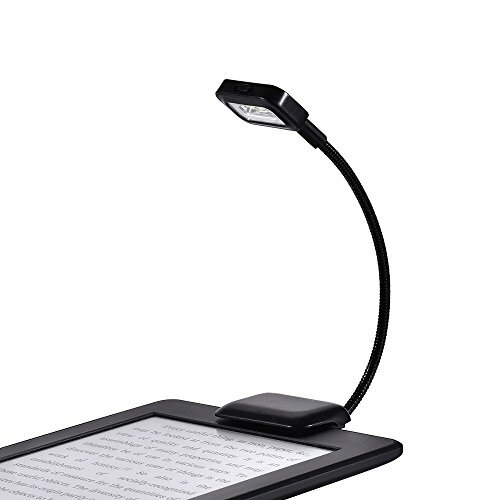 The soft padded clip can firmly grip on a book,a shelf,an e-reader or a laptop,etc. 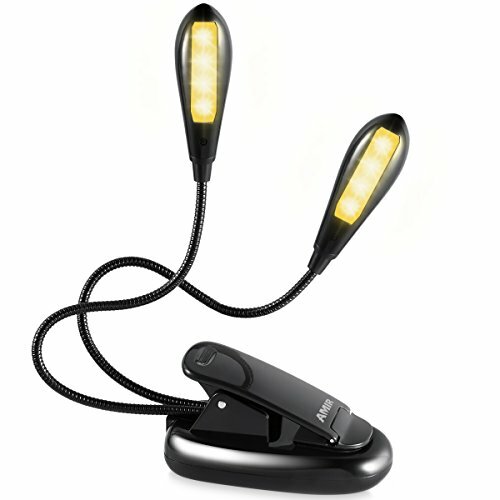 【Wide Uses】 The led cob lamp can be placed on a desk,a bed,a music stand or in the car,etc. 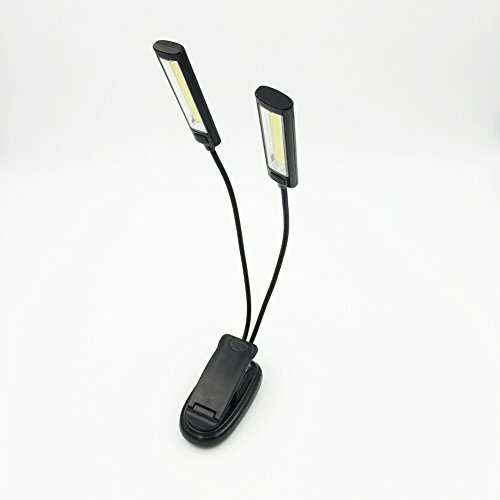 This flexible led cob reading light is perfect for reading in the dark without disturbing others. Features: 1. 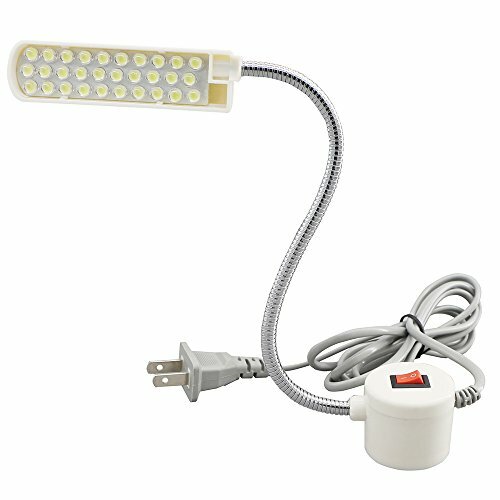 The LED light is very strong and illuminates the page very well. 2. 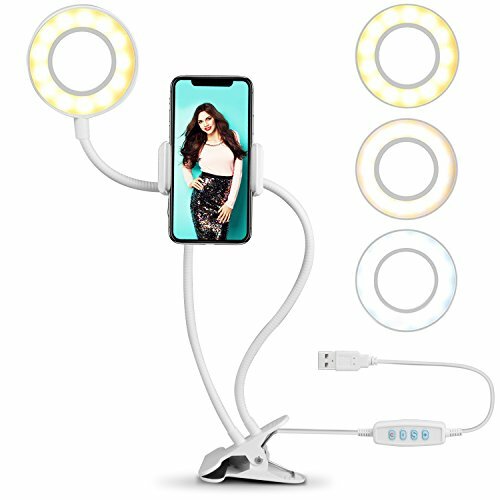 It has two different brightness modes. 3. Powered By Battery- Need 3*AAA Battery to operate. (3*AAA Battery not included) 4. Very sturdy. 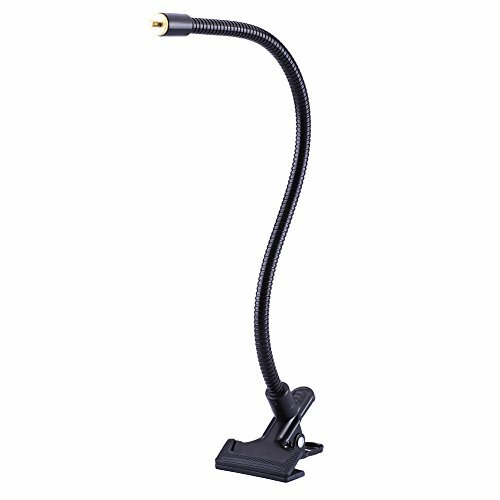 The clip can attach to whatever (not just your book). Be creative! 5. 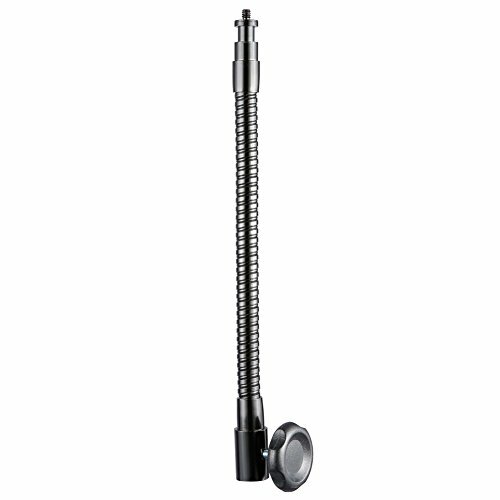 Flexible arm is nice quality. Very easy for a child to manipulate. 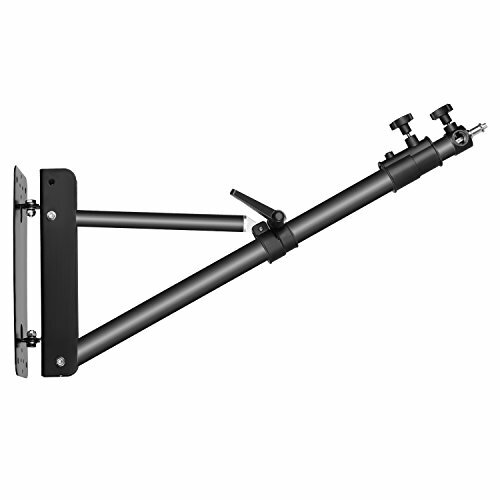 Copyright © Wholesalion.com 2019 - The Best Prices On Flexible Light Stand Online.